Picture this scenario, you a mum at home wondering what your next move will be? You’ve scoured the internet in search of the next best thing? Maybe your date to return to work is looming and you have to leave your adorable bundle in the care of someone else because you have to return to work. Or your kids are at school and you are wondering what to with the hours in between? Or maybe you are at the latter stages of parenting and contemplating how not to think of your young adult children going off to university. What ever your current situation, you are looking at trying something new – but what and where do you start? 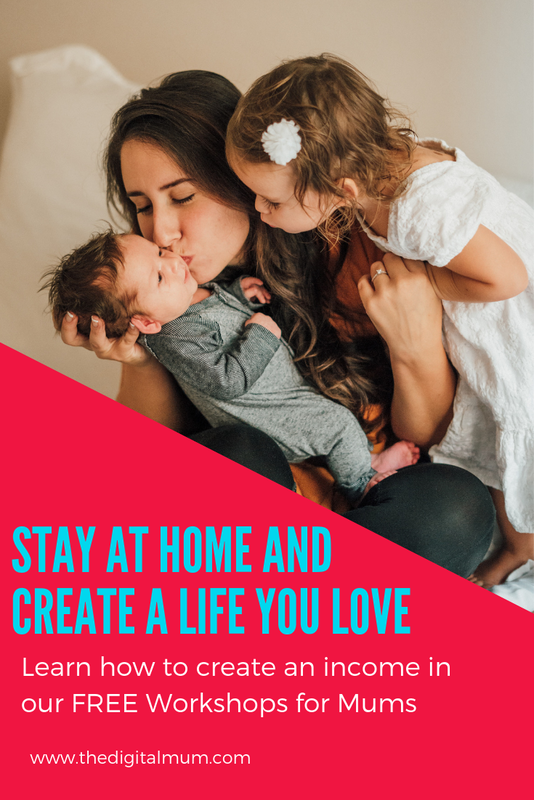 Recently a webinar by Digital Mums, just popped up in my Facebook feed (not to be confused with me The Digital Mum, you could easily be mistaken I know I was intrigued too afterall their name is very similar, without the THE in front, and I have come across them before in my journey of creating this resource for women wanting to find ways to stay at home and care for their families whilst still able to contribute to the home. So what’s the problem and why are you raising Digital Mums training, you may be asking? I have read a couple of posts where there is talk that they are not regularly updating their course content and providing the support they promise. Now, this is a big NO, NO. If you have been in this digital space for any period of time you will know that the online field changes by the year, month, day you have to keep on top of these changes. Their target markets – Mums. Digital Mums target market is mainly New Mums. As a new mum, you’ve carefully nurtured and carried your bundle for 9 months, delivered him or her safely into the world and are now home thinking, I really don’t want to leave my precious bundle at a nursery or return to work. You want to savour every coo and yes even every pooey nappy does not seem so bad compared to the alternative. So what’s stopping you from taking their course? 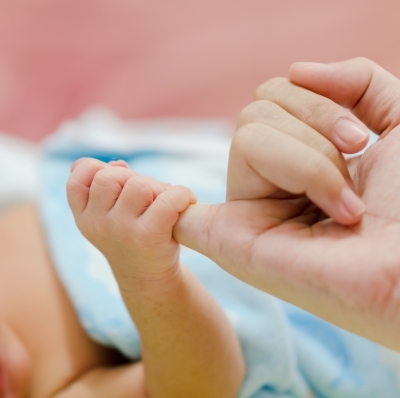 Yes, you’ve been on maternity leave, if you’re lucky your employer is paying you for whatever maternity pay you have accumulated or if not then statutory maternity pay has kicked in. Let’s face it neither is not going to cover the bills let alone cover the cost of the training. So the point is you’re probably living on one salary, if you are in a relationship, and funds are probably tight and tighter if you are single parent. If you have £1,749 (£2,100 inc. VAT), which is the cost of their Social Media Training Course, when I last checked (it may have gone up down or who knows what by the time you are reading this post) that you are not sure what to do with, then great go for it. I’ve had a look at what they are offering, though I’ve not actually bought the training program, so I am not able to fully comment about what you will find there, but from what I have seen and heard of Digital Mums, I am sure that you will get training on running social media campaigns and at the end of it a certificate for your efforts. 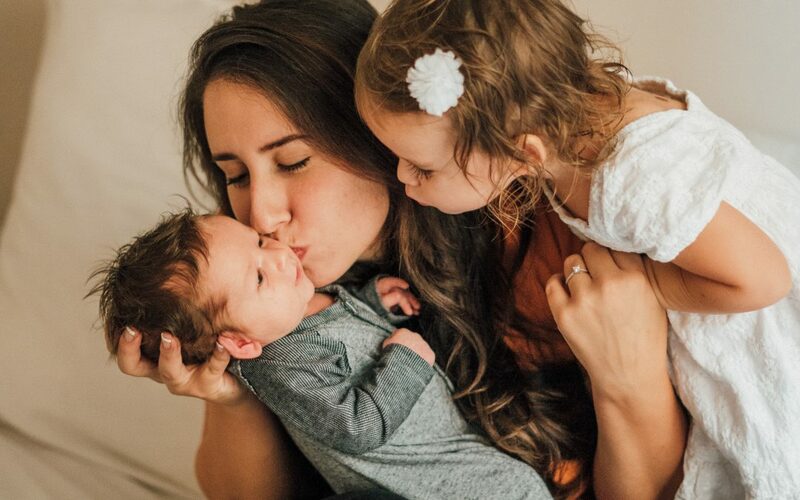 They really have put a lot of work and effort into creating something that is truly a great start for new mums, but the training is narrow and only focuses on this aspect. Carrie Green started this with the focus of helping women get started and take the leap. Her mantra ‘I can, I will watch me’. With its entry level point membership is $47 per month ( approx. £35 per month) you get to learn everything online in one place with support and a community. I have been part of the membership, so I am talking from experience as to what you will find behind the scenes. If you have an idea, a passion or interest that you could turn into a wildly successful business, the Female Entrepreneurs Association will teach you all the skills you will need, from setting up your website, branding yourself, social media (there are several bundles covering Facebook, Pinterest, Instagram), creating your own Worksheets, growing your email list, basically everything you need to get a business up and off the ground. Lets face it, if you learnt to do this for yourself, you can very easily create a product to help others in the same boat at a fraction of the cost that Digital Mums are asking. Okay so you are not going to get a certificate but the proof will be in what you set up online. You will have the proof of creating your own campaign. The proof as they say will be in the pudding. Bundles covering every aspect of creating an online business – Branding, Website, Social Media, Mindset, Goal Setting, Blogging, List building, How To Make Videos, The Graphics Bundle, The Copywriting Bundle and many more, there’s just so much on offer. Female Entrepreneurs Association has everything to get you started to set up your own business, if you have a skill or hobby that you want to turn into a wildly successful business. Okay, so this is not as straightforward as Digital Mums whose focus is teaching you to manage social media accounts and become a social media manager, it will take a bit of work and some entrepreneurial spirit on your part. It’s not a step by step system but if you are able to work through the bundles, you will soon understand the principles needed to build your own website, market your own business using social media and also traditional methods and to use these skills to create an income for yourself. Maybe you’re not the entrepreneurial type, you don’t want to put together all the components and just have a single skill already that you want to hone in one. 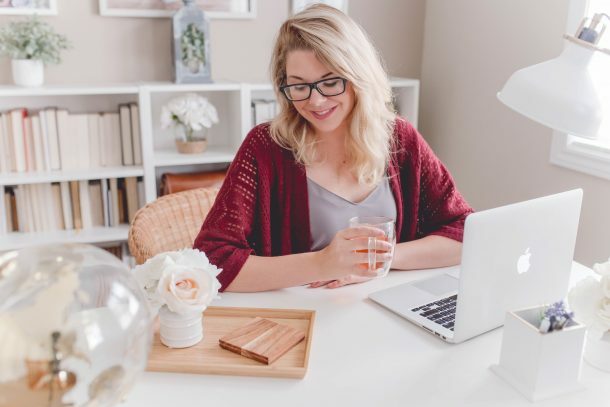 I recently came across Caitlin Pyle with Work at Home Heroes, when she ran an online conference, showcasing different ways that you can work from home. In fact that is the name of her website, Work at Home. She runs a hugely successful network and if you are not the entrepreneurial type and just want to have, well a job from home, she promotes using skills you have i.e. in her case she was a proof reader who got laid off and she turned her skill as a proof-reader into a profitable business and now teaches others how to proof read from home. It’s hugely popular and is only opened at certain times of the year – so you’ll have to register to find out when it is next open, and wait for the moment to hit you again. 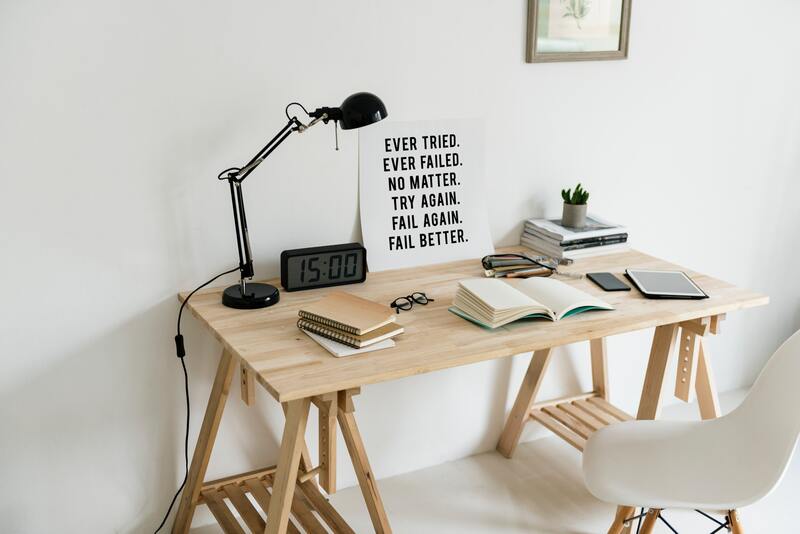 I haven’t personally taken her proofreading course, but I wanted to highlight that there is a lot out there on offer and so you must do your research and find the path that is right for you. Of course, following this path in some ways, it could feel just like a job, you have to do the work each time and then you get paid. In many ways that is the same like the course offered by Digital Mums you will have to monitor those clients social media and do the work day in and day out, you will need to get more clients as there will be natural move on from clients once they think it is all up and running and they can maintain it themselves, they move on its inevitable. The final training I wish to let you know about is one that allows you to obtain online training with a business in a box system. You don’t need to have a hobby, or prior knowledge and you will learn the skills of online marketing including yes you guessed it Social Media Marketing as part of what they teach. The final system that I want to highlight is the Six Figure Mentors, by Stuart Ross and Jay Kubassek. Discloser, *I am a part of this as an affiliate, I will receive commissions for recommending them. I only recommend products that I have tried and use myself. I have been a part of this community since the first days when it was started by just Stuart Ross around 2010. The saying start before you are ready was certainly true for him then. When I joined, the program had some training, but it is nothing like the training that they have developed since then and it has greatly improved since I started, and I am still there. There have been some changes in the leadership at first Stuart Ross had partnered up with Daniel Wagner but they parted company as they did not have the same vision moving forward for the business. 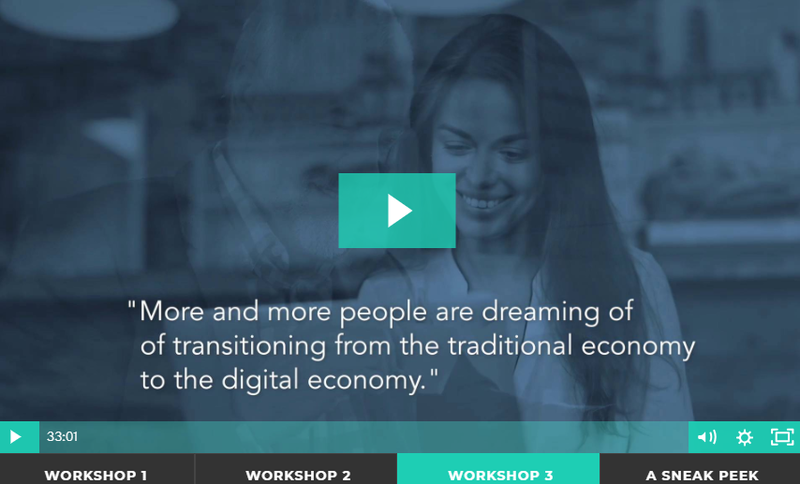 Stuart then partnered up with Jay Kubassek and since then they have evolved the company bringing onboard the Digital Experts Academy (DEA) training and business packages for those ready to take their business up to the next level. So what are you going to get with this training. Well it is everything, it’s holistic in every sense – they don’t just give you internet marketing, their training starts with YOU. You may think it is going to be technical and marketing, but no, the first modules are dedicated to looking at your mindset and understanding your WHY and setting YOUR GOALS. They have key team leaders like John Jackson known as JJ, who worked along side Simon Sinek, JJ developed Pinpoint Your Purpose training, where he helps you to pin point your way. Then there is Justin Woolf who runs the Elite side of the business who has a straight talking manner and helps you focus on your messaging. Danielle Evans is in charge of helping you get stared outlining your avatar and defining who your target audience is. Together the team help you to set out these key components early on before you even start marketing. There is a monthly cost which you could argue would not be a fit initially for mums, however once you have put into place the training, it is an earn as you learn system, so you don’t have to work through the whole training or wait for any certificate before you can get started. They have all the tools you will need in one place, they recently made some changes to their flagship Digital Business Lounge for a small fee, in order to have up to 6 websites hosted with support, but the good news is that it is Free if you only want one site hosted, and frankly when you are getting started that is all you are going to need. There are other features that the Digital Business Lounge provides such as access to Lead Pages to build your landing pages, You Tube Player so that you can set the controls and settings easily on your videos. Or if you want to know how it all works, then go straight to the three workshops for Free for a real taste of what you can achieve. I only share information that I think will benefit other women. I have been through countless programs over my years online when I was getting started on my journey and trying to figure this out. I have seen a lot of behind the scenes of other programs that are on offer. 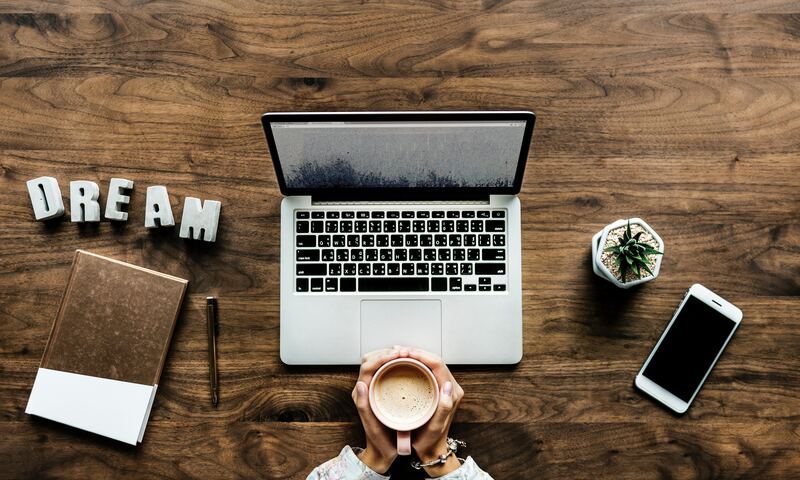 *Disclaimer – I have not been on Digital Mums Social Media Training, so I cannot vouch for it, but from the testimonials and positive comments, it obviously does deliver, and you will learn how to manage only Social Media. However, you may want to check this out and realise that it is so important to keep up to date with the fast moving internet world. But why stop there when you could learn all the skills associated with building a business online in one place, you don’t have to wait till it opens, it has a step by step system with everything you need in one easy to manage place? A Digital Education in one place that will show you how you can finally find the balance in your life. *these are affiliate links and I will receive a commission but I only promote products I’ve tried and researched and offer value do your own due diligence and choose products that are right for you and what you hope to achieve.